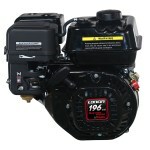 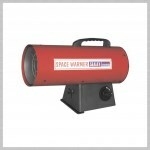 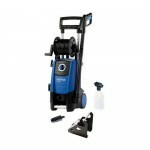 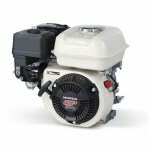 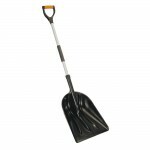 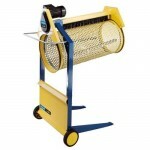 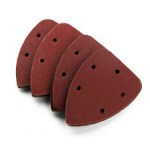 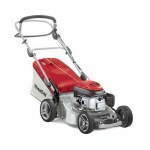 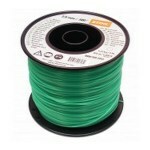 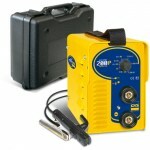 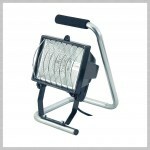 Welcome to Webster Power Products Online! 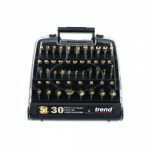 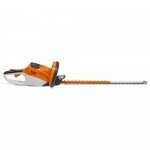 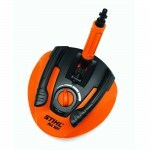 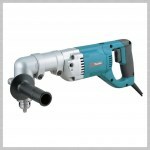 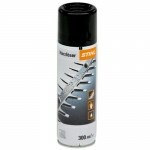 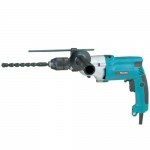 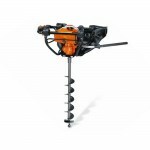 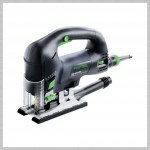 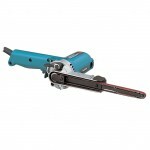 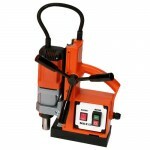 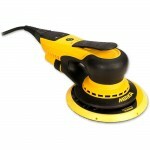 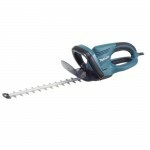 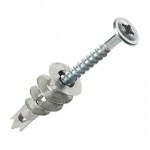 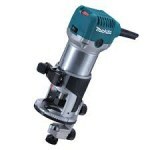 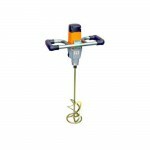 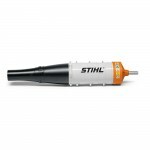 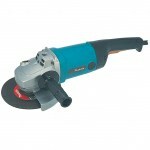 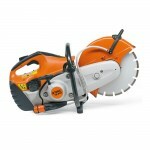 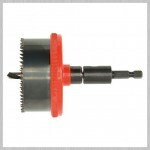 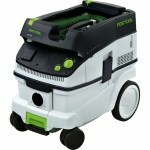 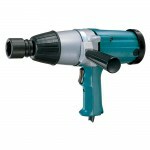 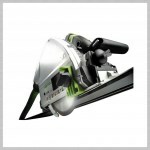 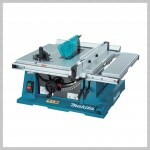 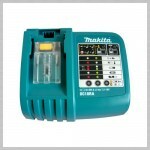 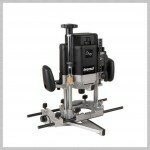 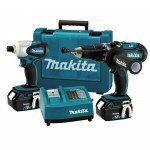 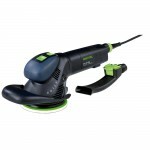 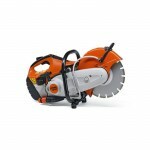 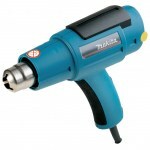 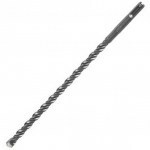 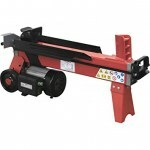 We are one of the leading UK suppliers for power tools in Scotland, England & throughout the UK. 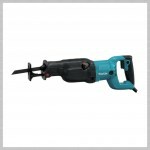 We are specialists in everything from petrol lawnmowers to cordless drills at Webster's we have 'the right tool for the right job'. 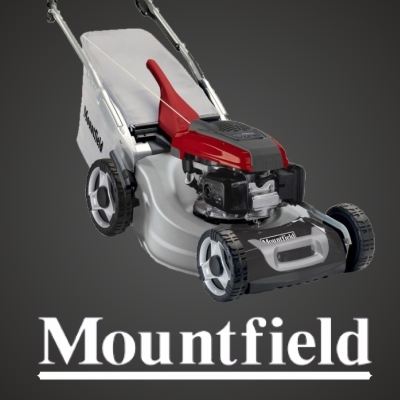 From our fully stocked premises in central Scotland, 20 miles from Glasgow, we aim for a speedy delivery on our complete range of power tools, ground care equipment & site machinery. 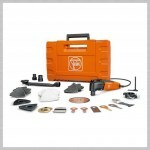 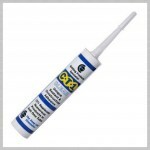 Even if you cannot find the tool or machine you are looking for please call us on 01698 381392 (local rate) and we will do our best to fulfill your requirements. 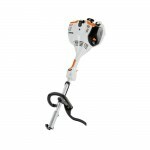 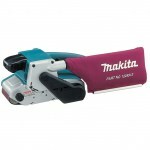 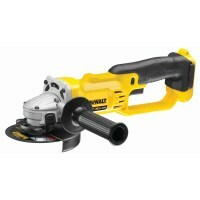 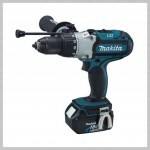 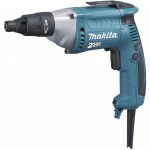 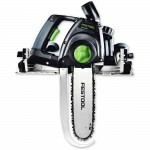 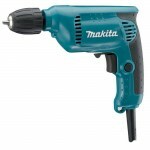 Here at Webster's we stock a wide range of power tools from leading brands such as Dewalt, Makita, Fein and mountfield. 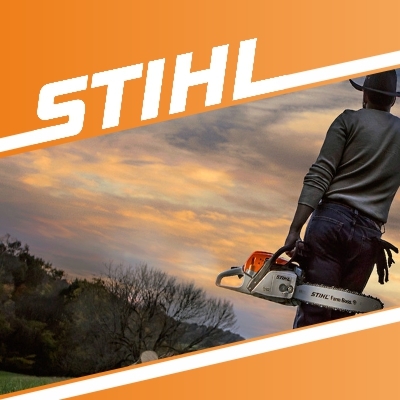 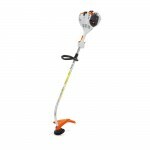 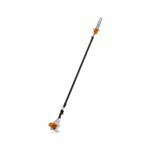 We are also proud to boast a fantastic range of ground & garden care equipment from Stihl, Viking, Honda, Mountfield, John Deere & Scheppach. 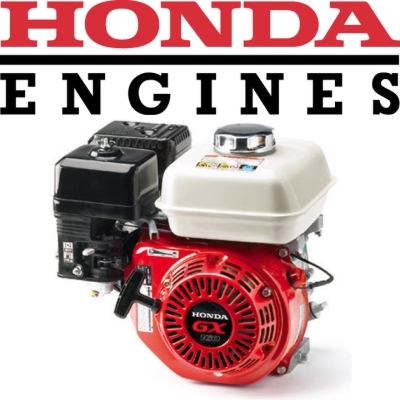 If this was not enough we also cater for customers who are working on building sites and require machinery such as Belle cement mixers or an SDMO generator. 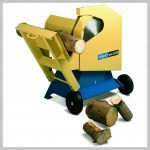 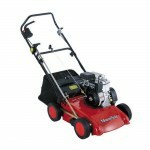 We also supply site machinery from Honda, MBW and more. 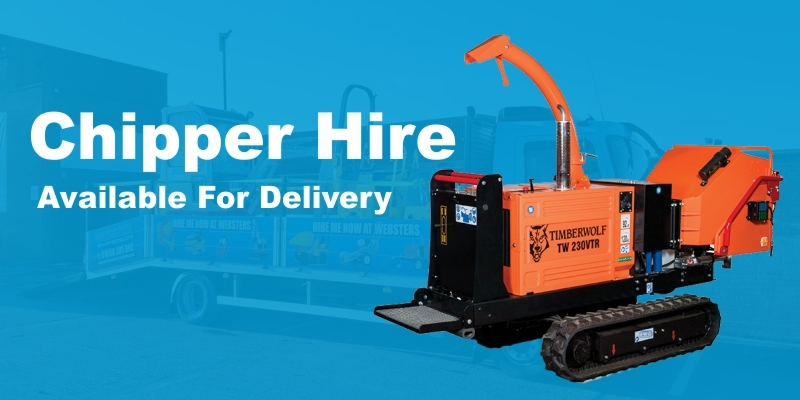 Here at Webster Power Products we pride ourselves on having a huge range of hire machinery. 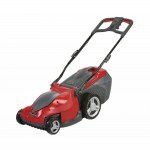 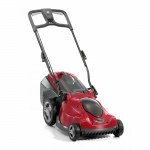 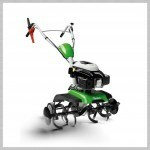 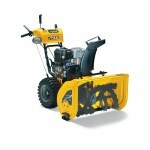 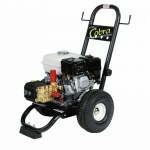 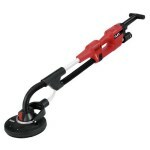 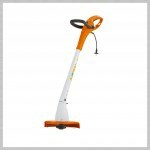 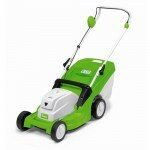 From Alloy towers, chippers, Space Heaters, Lawnmowers, Ride On Lawnmowers, Excavators, Generators and a whole lotmore. 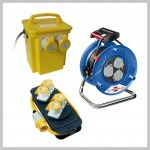 All our hire equipment is ready to go and is available to pick up or for delivery. 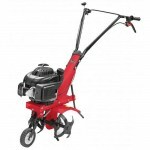 Our hire devision covers Glasgow, Edinburgh, Wishaw, Motherwell, Hamilton, East kilbride, Ayr, Perth and everywhere inbetween. 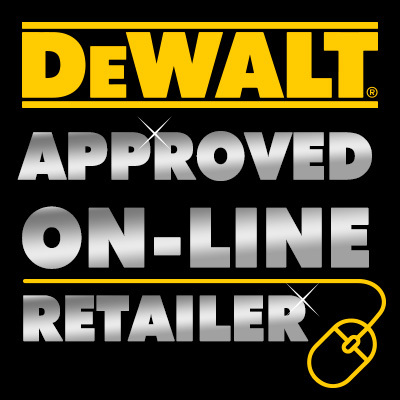 We are very proud to announce that we are now a DeWalt Premier Centre and Specialist online Dealer and have just installed the largest, fully stocked DeWalt showroom in the west of Scotland. 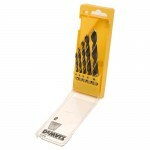 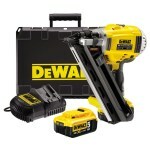 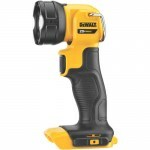 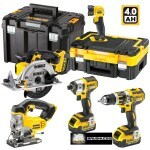 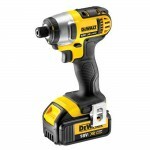 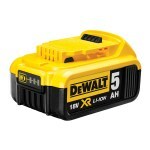 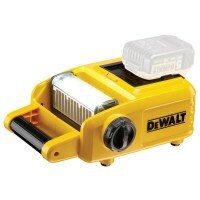 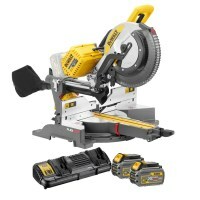 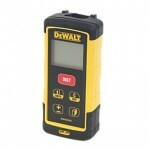 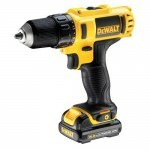 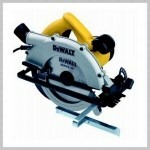 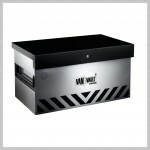 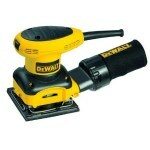 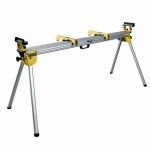 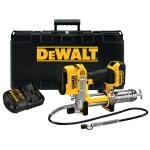 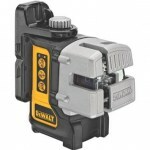 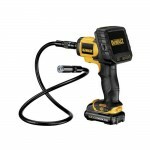 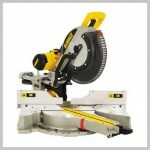 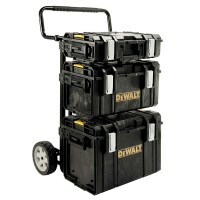 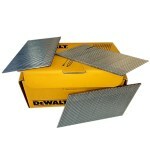 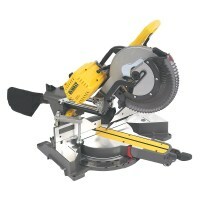 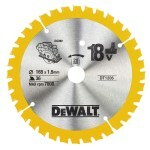 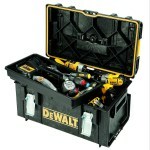 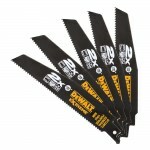 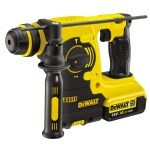 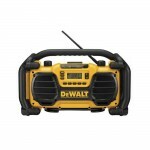 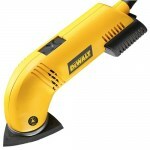 Please have a browse through our DeWalt online store section. 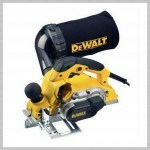 Being a Dewalt Specialist dealer entitles us to all the best prices and latest products which will all be passed on to you. 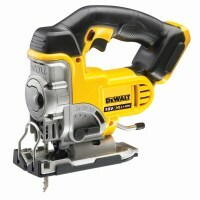 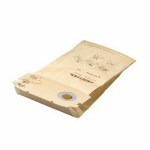 We will also be able to receive any order for next day delivery from DeWalt if we are currently out of stock of any item.